Greetings! We'd love to share the video version of this newsletter with you. Please click on this link to take you to YouTube. 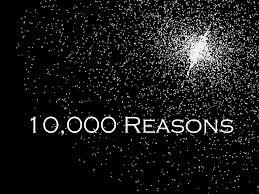 Matt Redman’s song 10,000 Reasons resonates with us! It inspires us to always, in all things, Praise the Lord! Even when things are difficult we remind ourselves to focus on the positive, on the blessings, not on the trouble we’re facing. For, indeed, there are at least 10,000 reasons to praise our Lord. As we continue to look at what God is doing in Congo, there are at least 10,000 reasons to praise God as God continues to answer prayer, pour out blessings, and lead us into the future. Here are just a few “praise points”! Let’s begin at the Mpasa Medical and Nutrition Center. What a blessing to see the joy on the faces and watch them dance when the housekeeping staff received cleaning supplies, boots and gloves. They love their work and live their faith in profound ways. For example, at a quick meeting this week, after introducing the reason for the meeting, one of the ladies jumped to her feet and shouted, “Let’s pray!” Donna was embarrassed that this had not been her first thought. Thank you, Mama! What joy it brought to witness the improved patient experience in the new operating rooms, the use of the ultrasound machine to diagnose the condition of a fetus, and to see the stock of blood products in the new solar refrigerator. The staff and the patients who frequent Mpasa tell us of their happiness. Several years ago, before the nutrition program began at Mpasa, many of the children in the area suffered from severe malnutrition. They had bloated bellies and skinny arms and legs. Now, we rarely see those conditions! And the children literally run into the feeding room for their daily meal. When they arrive, they praise the Lord for the gift of this nutritious meal. Recently, a young lady walked over to greet us and to tell us that she was one of the original children in the Nutrition Program! She is not only quite healthy, now she is Mama with a healthy child! Praise the Lord! This is a testimony as to the importance of healthy diets for children. A new Life Skills Program is about to launch in April. Various Congolese with wonderful skills will provide the leadership and training for the Mpasa residents. After two gatherings of the local ladies for their input, it was decided to begin with tie-dyeing of fabrics, soap-making and sewing classes. These classes, along with a class on how to begin a business, can help them become self-sufficient and care for their families giving them pride. Blessings prevailed as the ladies expressed their excitement and joy in the launching of this new program! 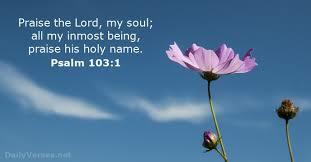 10,000 reasons to praise our Lord! Water is life! The continuation of the fresh water well project is saving lives! At Miriam’s Table, Rotary International began drilling a well that will serve our nutrition program there and the local residents. It will use solar power to power the pump and a large cistern will store the water. Just last summer, one of the staff members at Miriam’s Table lost two children from river water related diseases. And this provides just one tiny example of the situation experienced by so many in this area. Also, the drilling of six new wells in Wembo Nyama and Tshumbe has begun. Thanks to the generosity of many churches and individuals all around the United States, no longer will local residents in the Sankuru Province need to trek to the river to gather contaminated water for their families. Praise the Lord! Praise God for the amazing network of resource people, especially within the team of missionaries serving in Africa, that God has provided for the work of the Partnership. 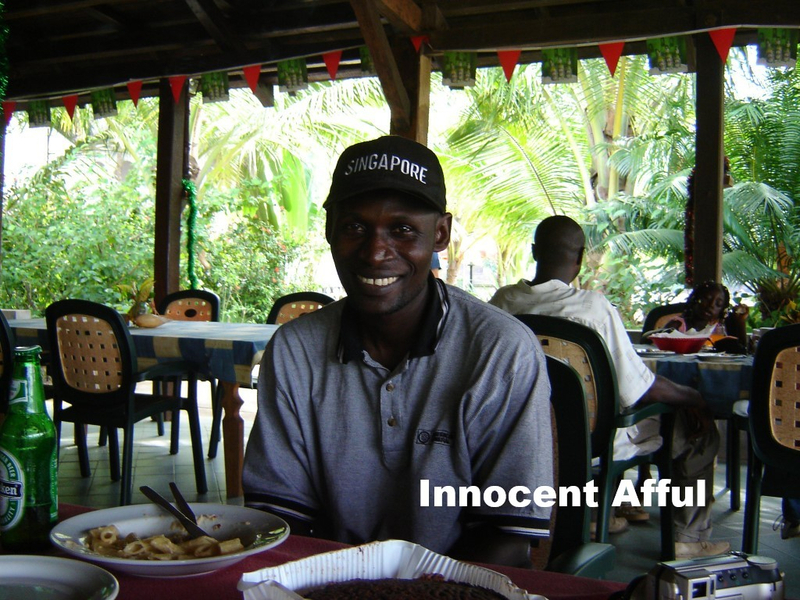 Innocent Afful, a U.M. 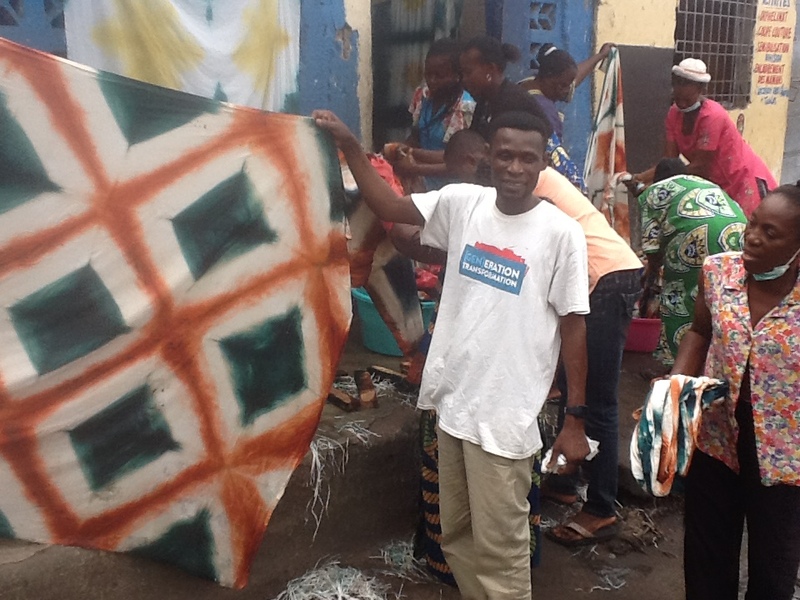 missionary from Ghana serving in Kinshasa responsible for 15 orphanages, has provided consultation to launch a new Life Skills Program at Mpasa, especially with his skills in tie-dyeing fabrics, soap making, and empowering women to develop self-sustaining business to care for their families. 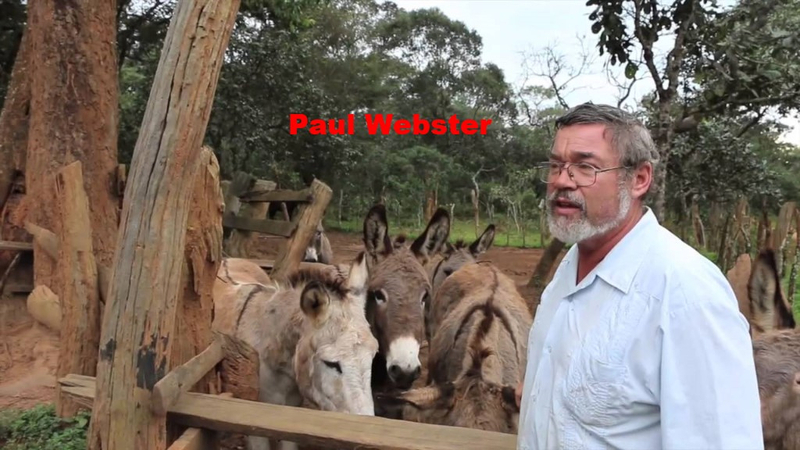 Paul Webster, an American U.M. missionary serving in Zambia, will host 2 of our Cape Lodja Agriculture Project leaders for several weeks of training, especially in poultry, traction farming, and marketing. 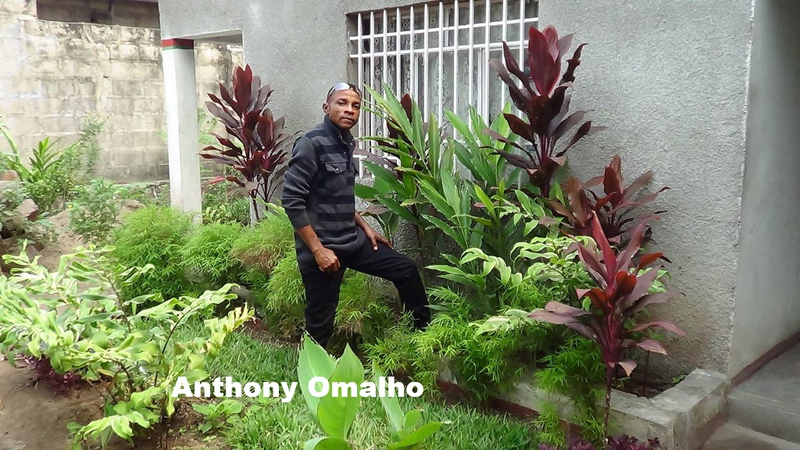 When we began our work as Global Ministries Missionaries, God brought Anthony Omalho into our lives. Congolese and a graduate of Africa University, Anthony was unemployed and became administrative assistant and interpreter. 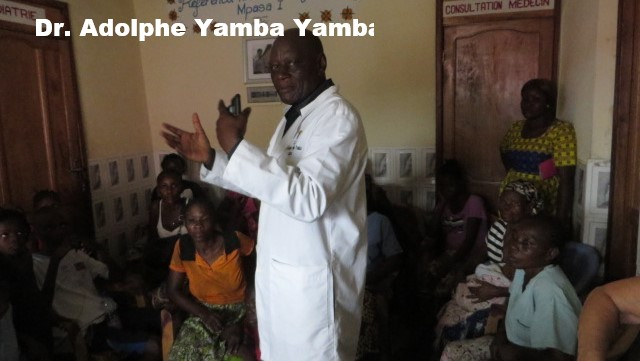 During the past three years he has worked closely with Dr. Adolphe Yamba Yamba in helping coordinate the many Partnership Projects. His attention to detail and communication skills are such an asset now to the Partnership. These men are our heroes! God’s vessels through whom God’s love powerfully flows. 10,000 reasons to praise our Lord! 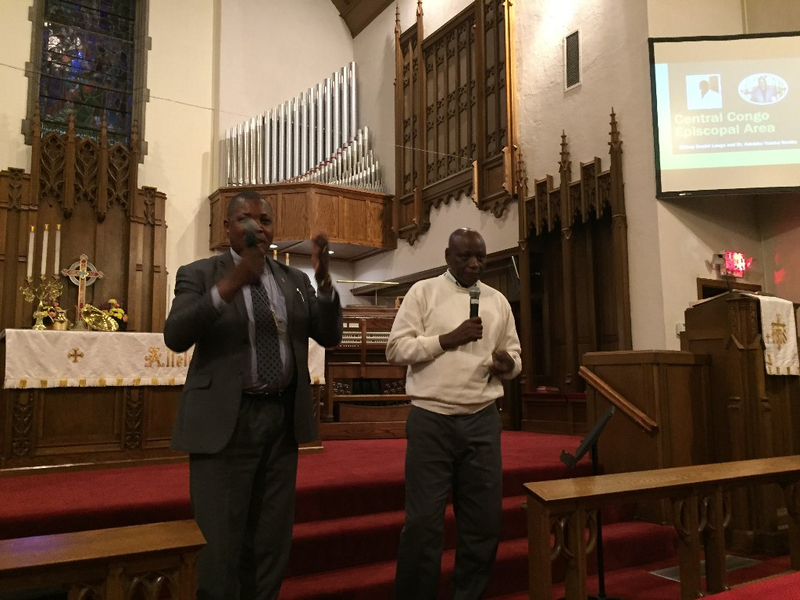 In November, Bishop Daniel Lunge and Dr. Adolphe Yamba Yamba, the Partnership Mission Coordinator, traveled to the US to meet with the Congo Partnership and speak at multiple locations in Delaware, Pennsylvania and North Carolina. What a blessing for the supporters of the Partnership to meet the Congolese leaders, receive thanks for their efforts, and witness the work of the Partnership from our Congo partners! These gatherings made it possible for Bishop Lunge to cast his vision for his area and how the Partnership could help realize this vision. More to come on this! A mission team from the Peninsula-Delaware and Eastern Pennsylvania Annual Conferences will join us beginning February 15 for an engaging Ambassador experience. 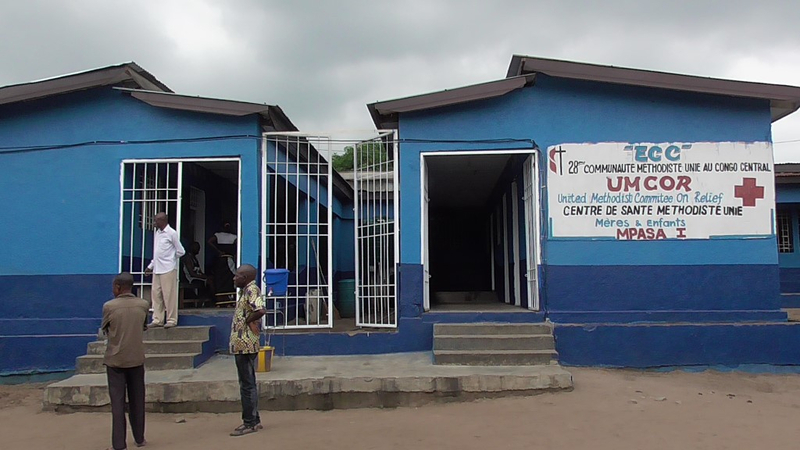 We believe creating and nurturing relationships between the US and Congo Annual Conferences provides the strongest support for the Congo Partnership projects and has also imparted life-changing encounters. 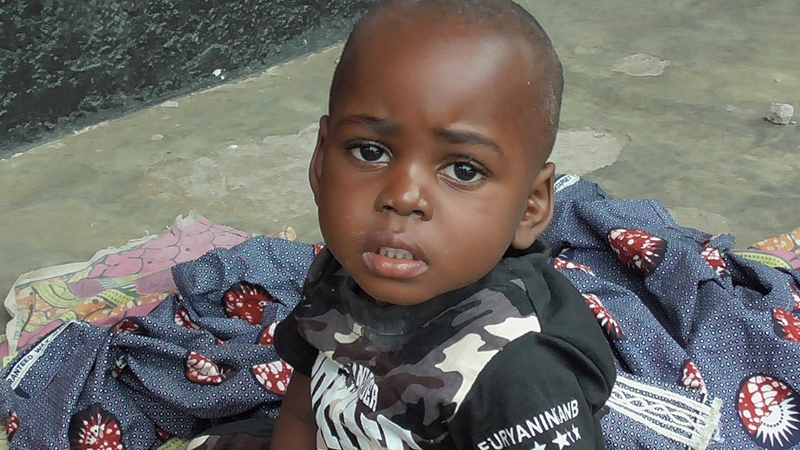 We know God has many blessings that await this time together in Congo! Matt Redman, the composer of the song 10,000 reasons states, “We live beneath an unceasing flow of goodness, kindness, greatness, and holiness, and every day we're given reason after reason why Jesus is so completely and utterly worthy of our highest and best devotion." AMEN. 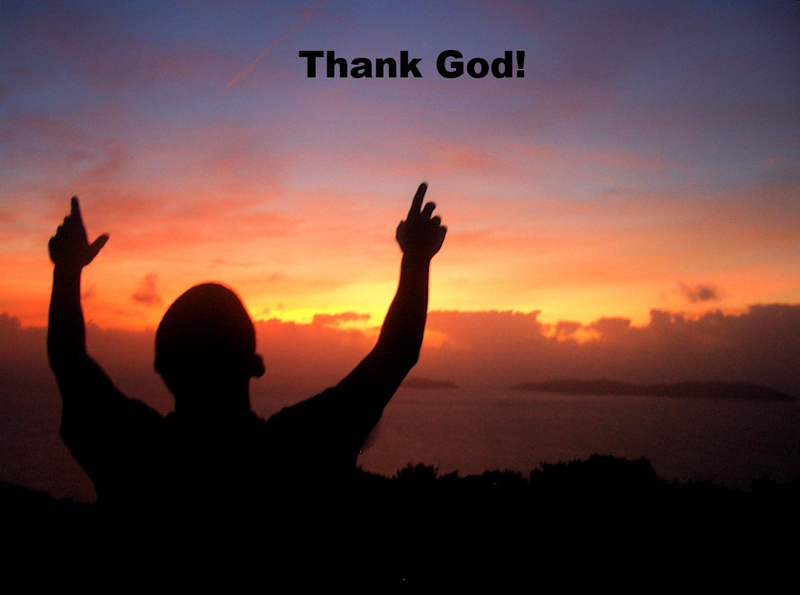 Let us never forget to count our blessings and to praise the Lord O my soul. It is Christ that teaches us that joy and hope will come despite the challenges, turmoil and stressors. Lusaka Efula... Merci beaucoup... thank God, and thank you for the difference you are making in the lives of thousands. 10,000 reasons for my heart to praise! Copyright © 2018 Peter D. Weaver Congo Partnership All rights reserved.